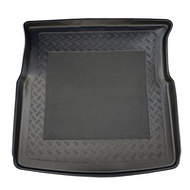 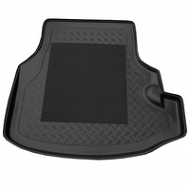 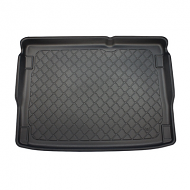 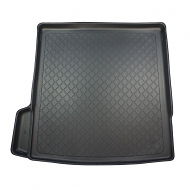 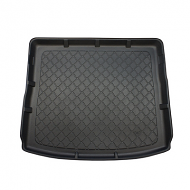 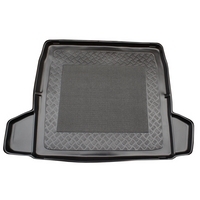 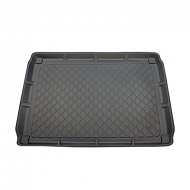 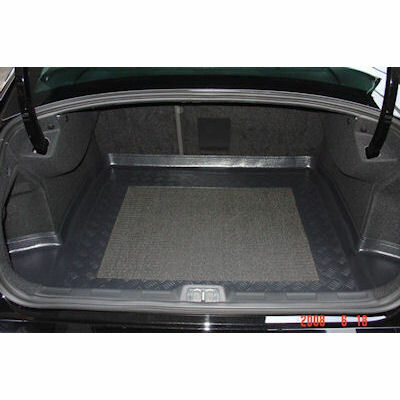 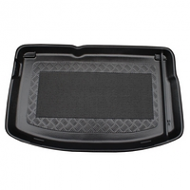 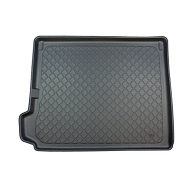 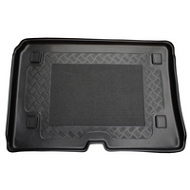 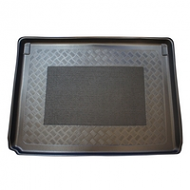 Fully tailor made boot liner to fit the CITROEN C5 SALOON BOOT LINER. 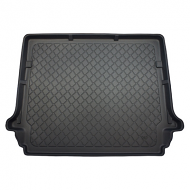 This is fully moulded to fit the boot of your C5 perfectly. 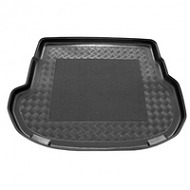 Note: the ears on each side can be cut depending on optional extras fitted to the car.